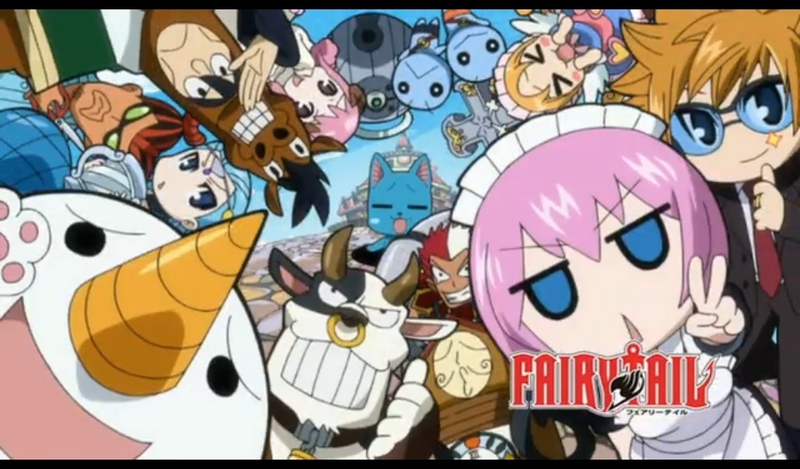 Get latest Fairy Tail 338 Spoilers 「フェアリーテイル ネタバレ 第338話」 or Discussion at mangaspoiler.com. if you would like to discuss the Spoiler or prediction, please leave a comment below. Fairy Tail 338 Spoilers is not available yet. We will update this post as soon as the spoiler is out. This was a very good, interesting and funny chapter very enjoyable.Am pretty glad the treasure hunters get owned. I see FT still can’t prove it has a fan base.. all is well in the world. The chapter is out. lol I’m the only one who still reads it. This was a really nice chapter. Wonder how much of a fight Gray will actually be able to put up while in that state. Also, wonder how the Eternal Flame can unfreeze everything when the flame itself is frozen. It’s likely Flare doesn’t know about it, but I was sure Lucy or Wendy would’ve clued her in or something.